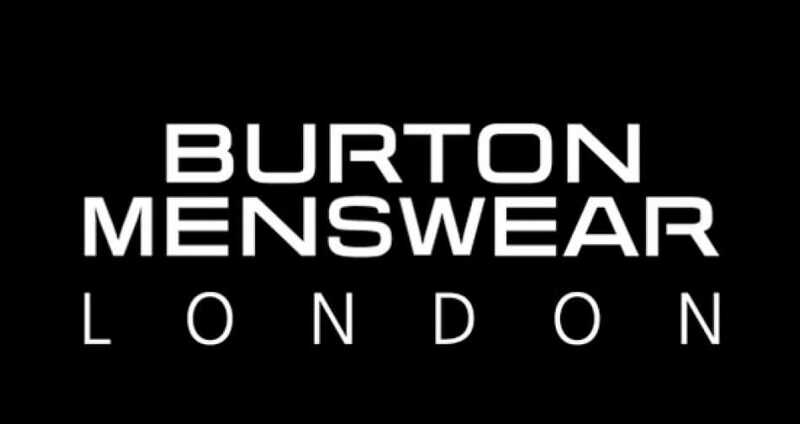 If you are after great deals on Burton clothing, suits, shoes and accessories etc look no further than BFUK. If you want to be the first to know about Burton Black Friday UK discounts bookmark this page and join us on our social media channels Facebook and Twitter. Black Friday is massive at Burton and this means none other than huge offers over a 24-hour period. This is one page you want to check back on regularly because deals will pop up leading you to mega deals and all just before Christmas. Each year will get bigger and more popular for Burton on Black Friday, do not leave though because Cyber Monday kicks in soon after where more deals will be listed here and on our deals section. It all started in USA when Black Friday was set up following Thanksgiving, it is a massive deal where retailers offer limited deals in November. But now it is celebrated in both UK and US. Are you ready for the biggest Burton sale? Burtons will have all the top deals when they they go live right here, have fun shopping and keep checking the comments for updates. Yes, Burton online has said save the date for November 23rd. This year they say they are going to be bigger and harder than the year before. Burton confirms on its website that they will be returning on November 23 for its Black Friday sale event, which they also said will include BIG DEALS.. I am really loving the Wolf Design Christmas Jumper, and I am REALLY loving the price of £19.60 instead of £28. You can now get up to 50% off selected lines thanks to the Black Friday sale going live. The Black Friday deals will begin on November 24th according to the official website. Looking forward to your updates here. Love the fact that Burton will be bringing back the ever so popular Christmas Jumpers. The Burton Black Friday save the date dedicated page has been set and will go live on November 24th 2017. Love the fact on the homepage they have the Burtons Black Friday picks and the best one that stands out to me so much so i have ordered mine is the Navy Suedette Bomber Jacket reduced from £55 to only what I paid £27.50. You can get up to 50% off loads of Burton products online or in store. The Black Friday sale is now live. If you shop online right now with Burton you can get 20% off all shoes. This is a one day sale only. Burton has some huge deals coming this year of 2016, I have already saved November 25th in my phone and very much looking forward in buying a few Christmas jumpers. Save the Burton Black Friday 2016 date – Friday 25th November. It is now official that Burton will be holding its massive sale event this year. Get ready, because on Friday 25th November 2016 the Burton Black Friday UK sale will commence. BIG DEALS are coming so that you can get your Christmas goodies such as jumpers. Burton countdown to Christmas has begun with Christmas jumpers now only £15m, jeans 2 for £45, jackets and costs only £40, as well as 30% of boots, and much more. Happy Christmas all. Surely, even though Burtons is doing a one day Black Friday sale there will be other offers on the table. Will Burton be adding any suits to its Black Friday sale? Still got a whole month and i could really do with a new suit. But I guess it might be worth waiting for November 27th to come around. At the moment Burton has a 50% sale on and they have many items for sale such as the Blue Marl Bomber Jacket, will these be even cheaper on Black Friday? Will there be deals better than 50% off at Burton on Black Friday? What is the Burton store opening times on Black Friday in the UK?